Spring is here! Lambing season is almost upon us. The goats are getting close to kidding. We can actually see the raised garden beds now. New fences, for additional paddocks, need put up in the pasture. Dog practices are starting for 4-H, and on and on it goes. I know we are not the only ones who are busy in the Spring- Can't wait to hear what you are all up to! 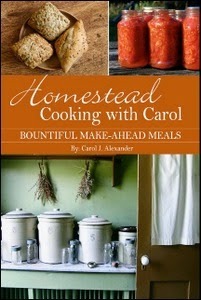 Homestead Cooking With Carol: Bountiful Make Ahead Meals by Carol J. Alexander. We have four e-books to giveaway. 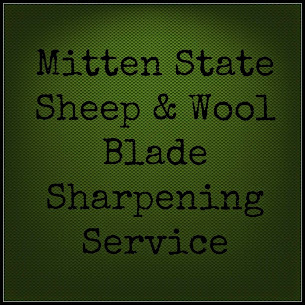 4 Winners will be chosen March 27th at 5:00 a.m. 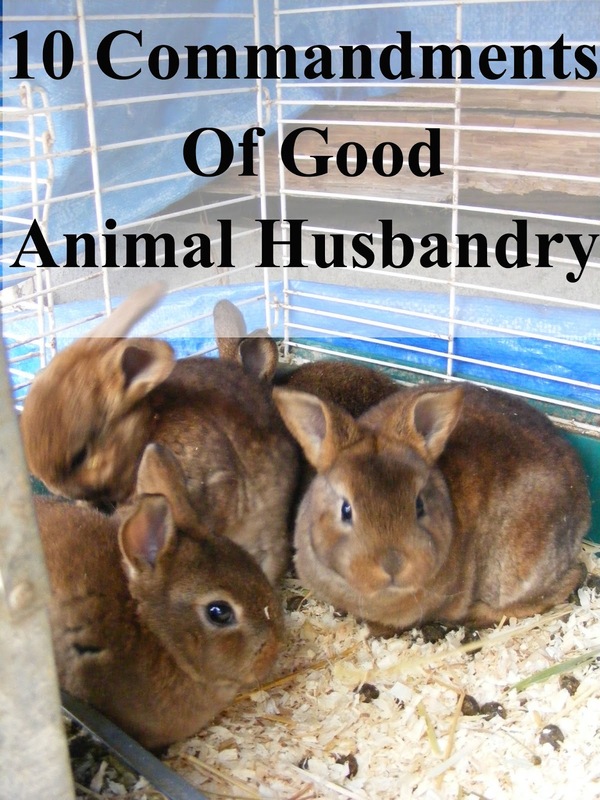 The Homestead Cooking book looks like a good one. A farm/ranch wife can always use make ahead meals, especially during the busy seasons.